Wil Myers hit a double off Diaz in the ninth to snap a 1-1 tie, giving the San Diego Padres a 2-1 victory. 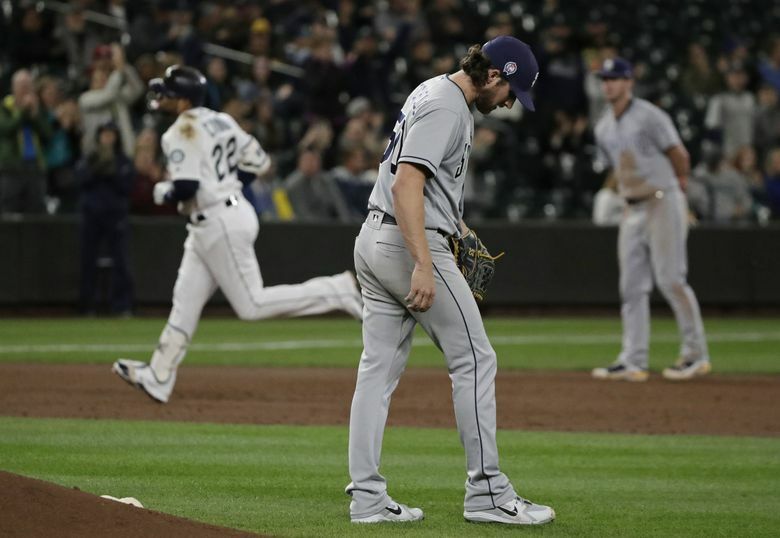 The San Diego Padres are on pace to lose more than 90 games this season — they had 88 losses coming into Tuesday night. And they are 22 games out of first in the National League West. Yet, the Mariners can’t beat them. Well, at least they haven’t to date this season. And there’s only one game left in the season series. 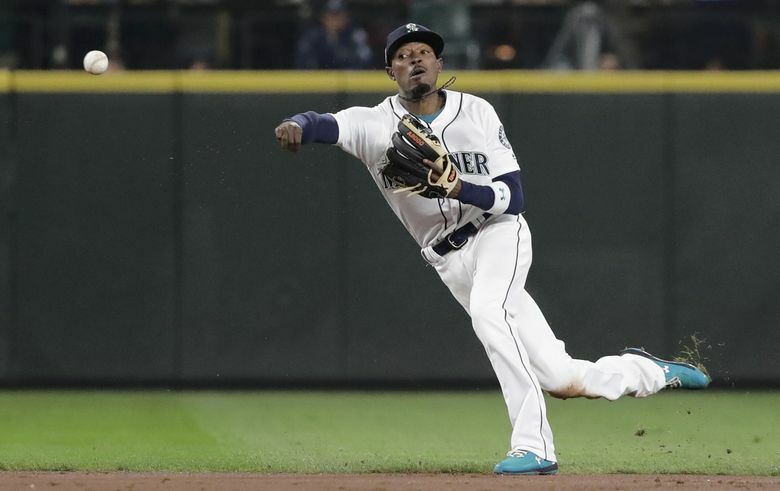 Seattle will look to avoid being swept in a four-game season series by the team with the worst record in the National League on Wednesday afternoon before embarking on a three-city trip. 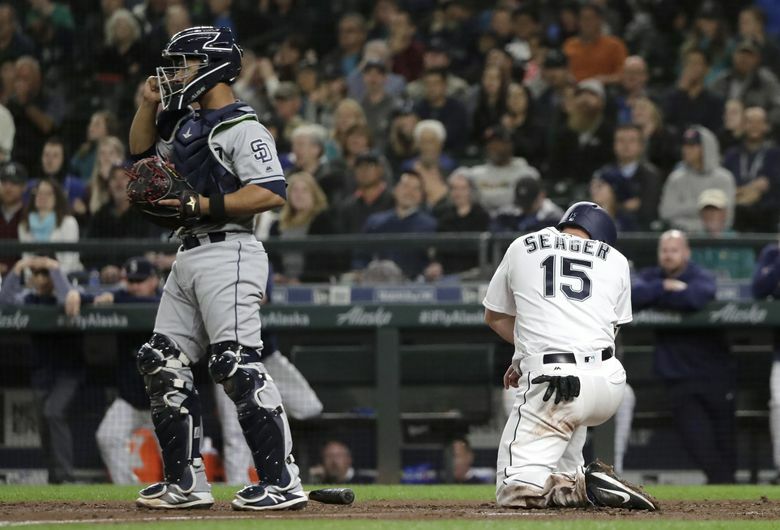 On a night where you could hear fans having conversations at Safeco Field, despite an announced crowd of 13,833, the Mariners got beat with their best reliever on the mound. 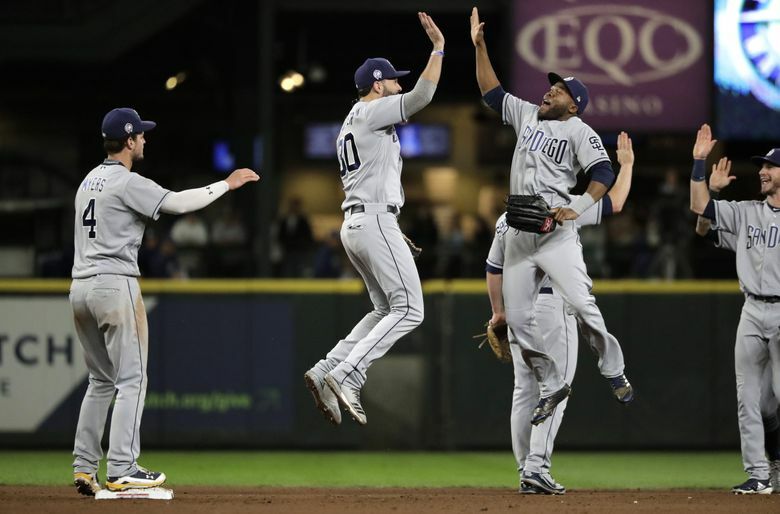 Closer Edwin Diaz gave up the go-ahead run in the top of the ninth inning, and the Padres held on for a 2-1 win. Seattle is 8 1/2 back of Oakland for the second wild card. 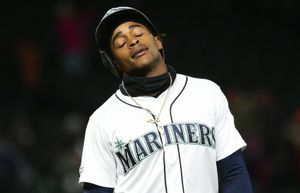 Before you lament the usage of Diaz in a non-save situation in a game where the Mariners would not have a save situation due to the tie score after eight innings, this game, like so many this season, falls on the Mariners’ offense or lack thereof, which was inept and impotent for most of the night. Diaz took the loss in the game, only because an offense can’t be saddled with one. “Situational hitting, we didn’t execute and we didn’t get any big hits tonight,” manager Scott Servais said. Diaz entered the game with the score tied at 1-1. With his fastball command a little inconsistent, he gave up back-to-back singles to start the inning. Diaz bounced back to strike out Franmil Reyes, but Wil Myers jumped on a misplaced, non-breaking slider on the first pitch, hammering a double into the corner to score pinch-runner Travis Jankowski from second with the go-ahead run. He limited the damage to one run to give his teammates a chance in the bottom of the ninth. But the Mariners went down meekly against closer Kirby Yates. At least they didn’t leave any runners on base like most of the other innings. Indeed, the Mariners have scored a total of five runs in three games vs. the Padres. The two losses in San Diego on August 28-29 helped take them out of the race for the second wild card. 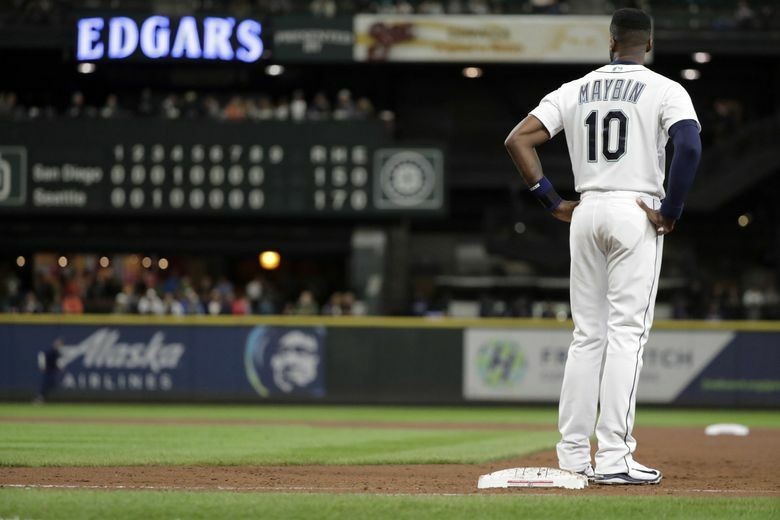 As if the Mariners needed to remind people of their run-scoring struggles, which date to midseason, they provided multiple examples of why on Tuesday night. Seattle went 1 for 7 with runners in scoring position and stranded nine runners on base. 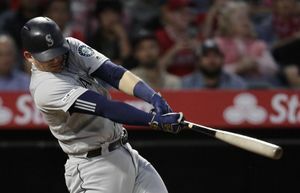 In the second inning, they loaded the bases with one out on a double from Kyle Seager, a walk from Ben Gamel and a hard single to left from Mike Zunino that was too sharp for Seager to score on. But the rally ended when Dee Gordon hit a ground ball to shortstop that turned into an inning-ending double play. In the seventh inning, Seager led off with a walk and advanced to third on Cameron Maybin’s pinch-hit double to right. Runners on second and third with no outs, and the Mariners somehow failed to score. Zunino rolled over on a changeup for ground ball to short vs. the drawn-in infield for the first out. With the contact play on for Seager to go home, Gordon hit a liner off the leg of reliever Matt Strahm. The big lefty gathered himself, grabbed the ball and fired to home to get Seager with ease. Mitch Haniger grounded out for the third out of the inning. 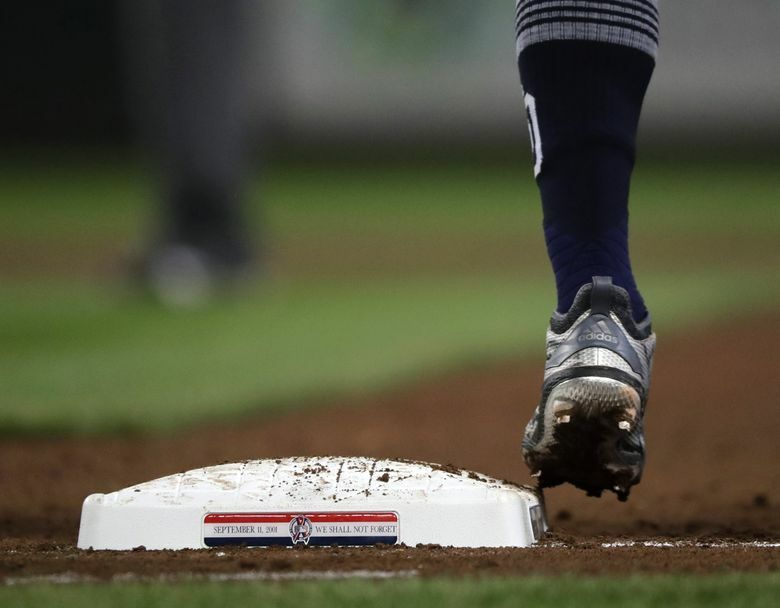 In the eighth, Seattle loaded the bases with two outs, but Maybin’s deep fly ball to right was caught on the warning track. 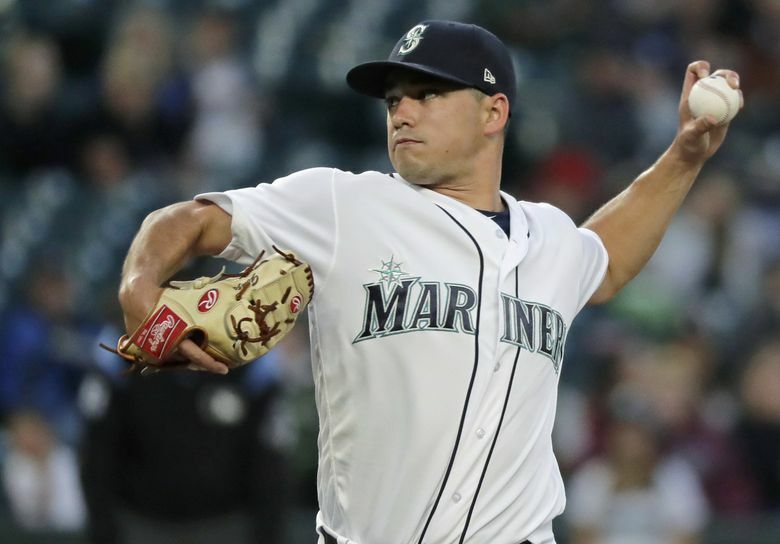 In his first start since going on the disabled list with a neck strain, Marco Gonzales looked rested and strong — something the Mariners hope can continue in his handful of remaining starts this season. On a limited pitch count, Gonzales pitched five innings, allowing one run on four hits with two walks and two strikeouts. He got one run of support during his time on the mound while trying to out-duel Padres right-hander Bryan Mitchell. 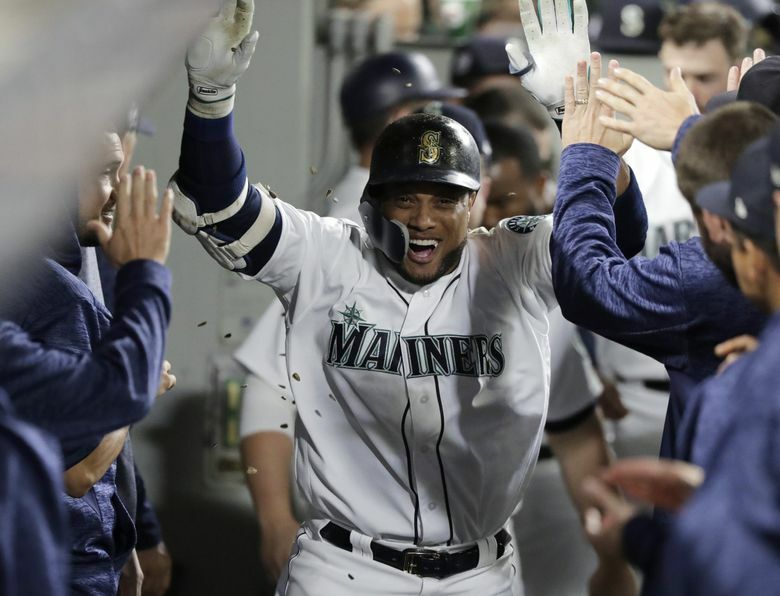 Robinson Cano gave the Mariners a brief 1-0 lead in the bottom of the third inning, smashing a solo home run to deep right-center. It was Cano’s eighth homer of the season. The Padres answered in the top of the fourth. Hunter Renfroe doubled into the left-field corner. He later scored on Reyes’ infield single that couldn’t be gloved cleanly by Gordon at shortstop. Relievers Shawn Armstrong, Nick Vincent and Alex Colome each worked an inning of scoreless relief to keep the score tied at 1 going into the ninth inning.